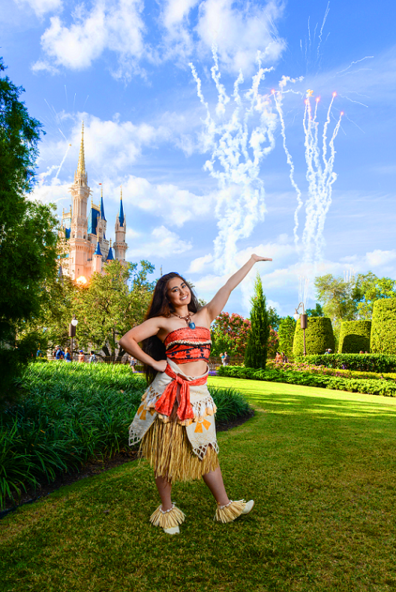 Join our 'Ohana Club for weekly lessons in Brisbane and the Sunshine Coast, or host have your own private ‍‍‍class where you will learn an authentic hula taught by your favourite wayfinder! ‍‍‍‍‍‍Imagine the moment when your child opens the door to meets their favourite character. 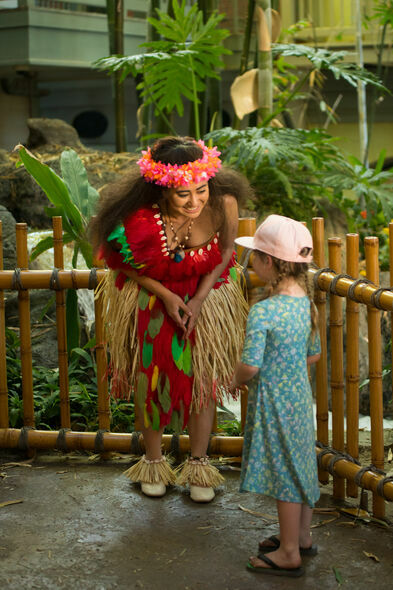 Their face lights up with joy as a perfect recreation of Moana, their beloved Chief of Motunui stands before them, looking like she stepped right out of the film. Look no further for the ultimate character experience for your event or private function! Not only does our Chief look the part in dazzling theme park quality costume and natural looking wig, our voyager has first hand experience working with the Disney company and will immerse your guests in a convincing portrayal taught by the mouse himself. 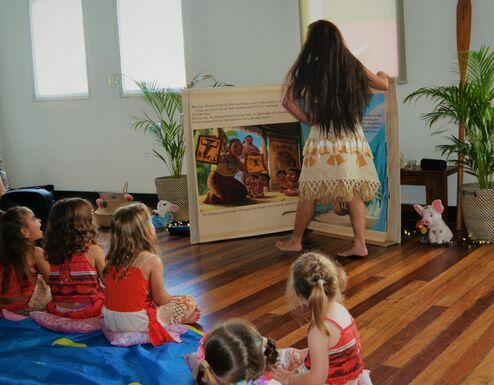 Contact us today to see why Voyager Parties is the leading choice for your Moana themed event in Queensland today!